Lisa is responsible for forming and nurturing client relationships. Lisa also assists in the financial management of the firm. 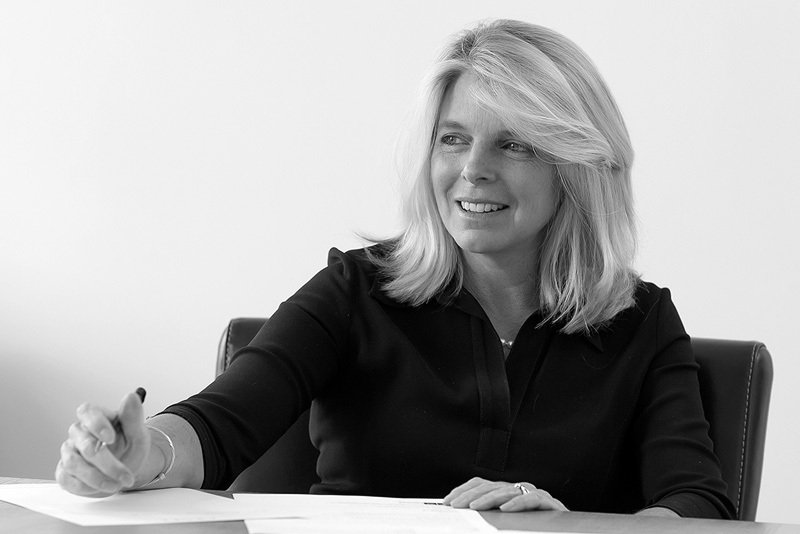 Lisa’s reputation as a solicitor precedes her; before joining Croft Solicitors, she was a partner specialising in entertainment law for which she was nationally recognised. Her experience advising large PLCs, hospitality chains and racecourses means Lisa is well placed to build key client links and champions the brand of Croft Solicitors.